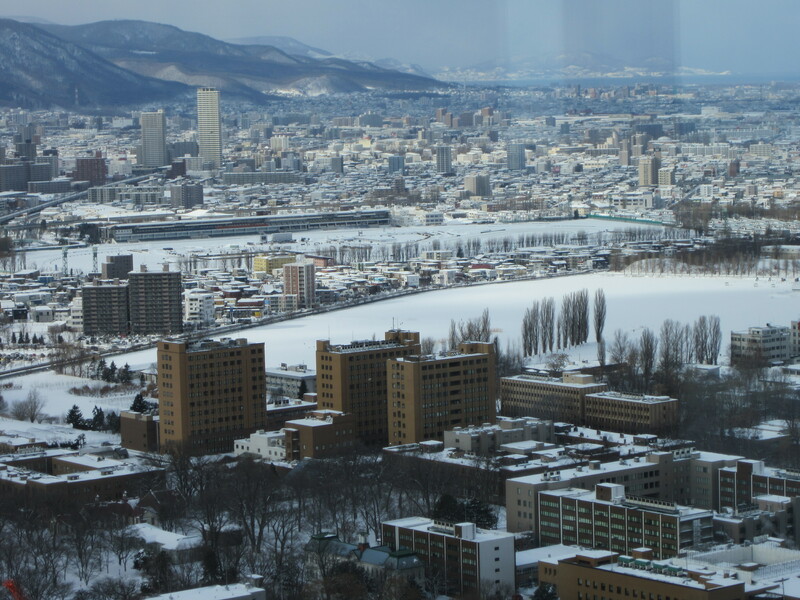 Last week, I was at the University of Hokkaido, in Sapporo, Northern Japan at the invitation of the Digital Repository Federation. 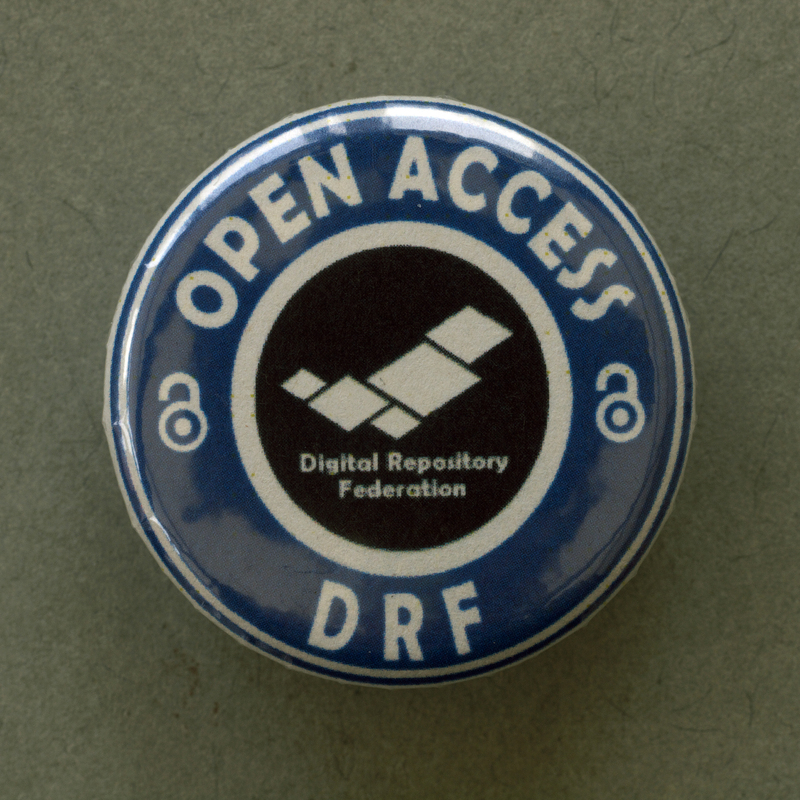 The DRF is a federation of universities and research institutions which have established institutional repositories. I met with them to share information about the work of the RSP and the DRF. It was a fantastic opportunity to forge links with colleagues working in digital repositories in Japan and my hosts made me very welcome. 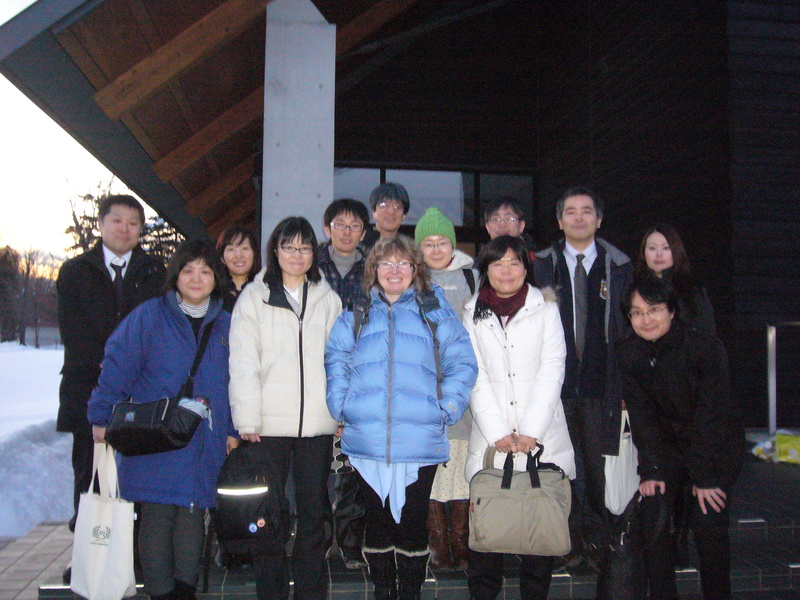 My thanks to the DRF and the University of Hokkaido for their hospitality and friendliness. The meeting involved presentations about our work, in particular the events we run for repository staff. I was struck by the similarities between our two countries – both in the nature of repository work and in the challenges we face. In Japan and the UK, persuading authors to deposit in the repository is a big issue and support and training in advocacy work features on the DRF and RSP programmes. And librarians often deposit on behalf of authors in Japan. Firstly a few facts about the DRF. It has 127 members and there is no charge to participate. You’ll see similarities with UKCoRR here (United Kingdom Council of Research Repositories). It receives funding from the National Institute of Informatics to provide training. 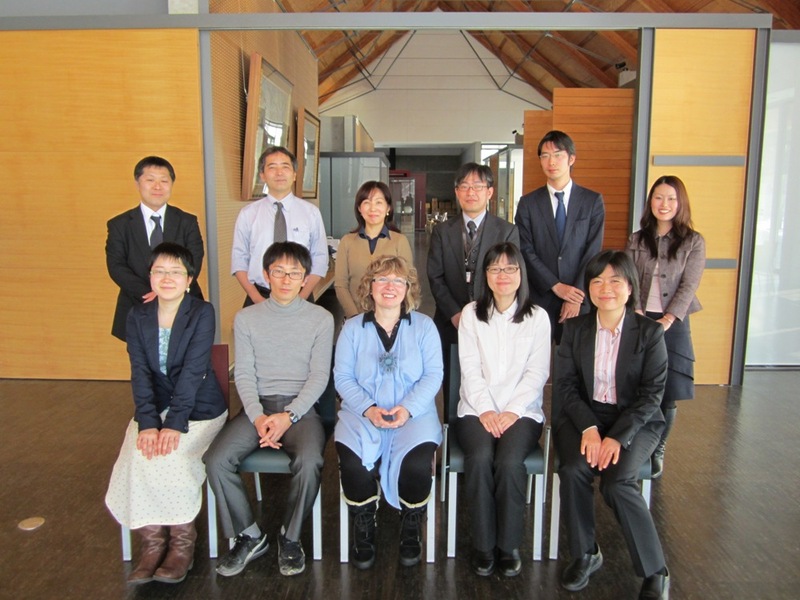 They run events all over Japan for library staff and have held two international conferences. The career development system for librarians shapes the nature of their programmes in a different way to the UK. Younger librarians participate in a rotation system so they gain experience in all aspects of library work before they go onto senior management positions. This means that there is a constant flow of new staff working in repositories and therefore the DRF runs ongoing workshops which cover the basics of institutional repository management (although it also has some events for senior staff on the broader aspects of open access and scholarly communication). In the UK, where repository staff may stay in post for a longer time, the RSP programme has been developed for experienced staff as well as beginners and so tailors events for both audiences. I went into some detail about the events we run, sharing some examples such as the activities on the Communication Skills for Advocacy workshop (see my presentation and notes). I also discovered some interesting techniques used in training by the DRF which I’m going to explore further for use in the UK. They have developed a board game called “Happy IR life” which I hope to get translated. Another example is a comedy “Skit” which was performed with audience participation from academics at Hokkaido University which demonstrated the current method of scholarly communication. 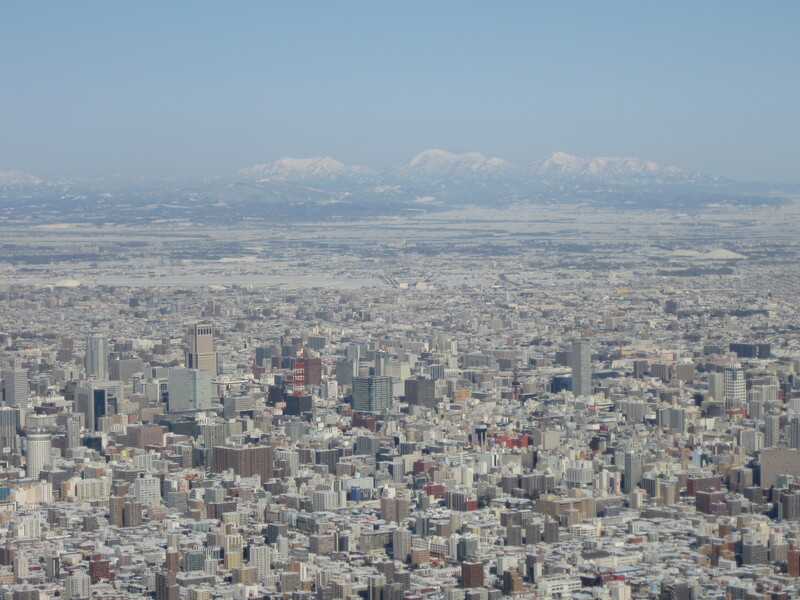 The DRF has produced a really good report into its activities “Hita-hita: institutional OA advocacy in Japan” which is well worth reading. After the meeting, we adjourned to a local restaurant for typical Japanese food and drink. It was delicious! My first experience of Japanese food and I am hooked. The menu included raw fish which I was a bit apprehensive about but I loved it – so well prepared and tasty. The meal was washed down by copious amounts of local Sapporo beer and sake – I enjoyed that too! The repository communities in Japan and the UK have a lot in common and we discussed ideas as to how we can strengthen and develop our contact. We hope to issue a Memorandum of Understanding which will outline these ideas for sharing information and experience as we can usefully learn a lot from each other. On a personal note, I found it a wonderful country to visit. The most striking thing was the kindness and politeness of Japanese people. When I arrived at Sapporo station, late evening and feeling very jet lagged, I asked a young woman if she could give me directions to my hotel and showed her the map. She didn’t speak any English so she took me all the way to the hotel – I can’t say how much I appreciated her kindness. And that was just the start. 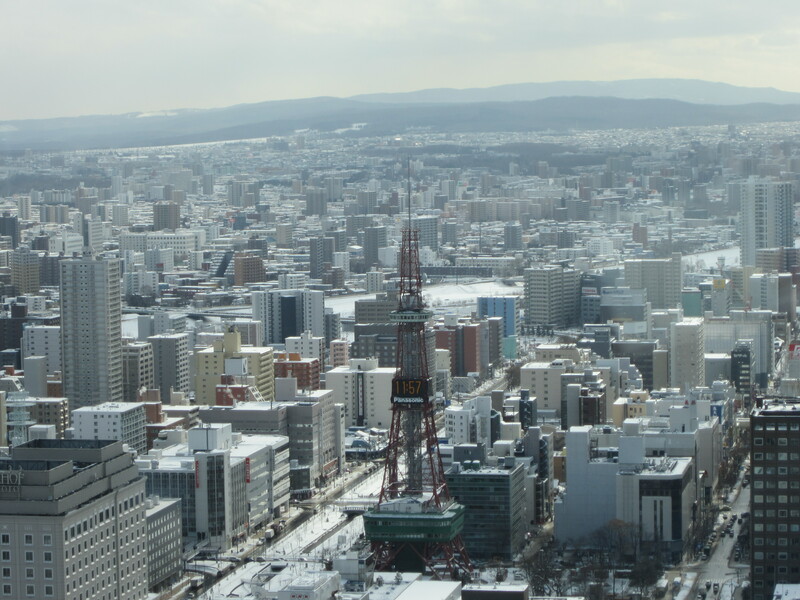 Sapporo is a lovely city, covered in snow at this time of year, and surrounded by picturesque mountains as you can see from some of the photos. Other things I liked: no mobile phones on trains, clean streets with no litter, the snow, lovely food, a sense of calm and safety, an organised and logical transport system and heated toilet seats! Once again, thanks to my hosts and I hope to see them again in the not too distant future. Fantastic blog post – great pictures too!! So pleased that RSP is forging international partnerships in this way. This is a great way to learn from the experiences of other developed countries as well as flying the flag for the UK. Keep up the good work!